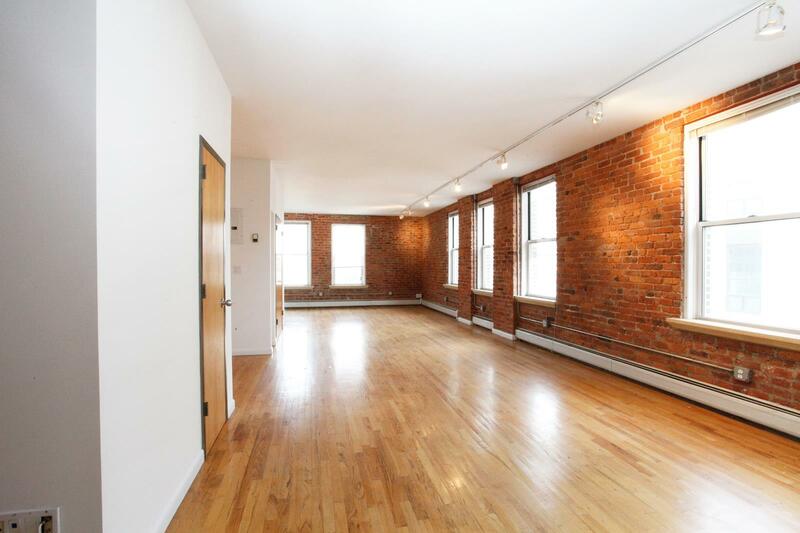 425 Keap Street, #3-B, Brooklyn, NY, New York 11211. 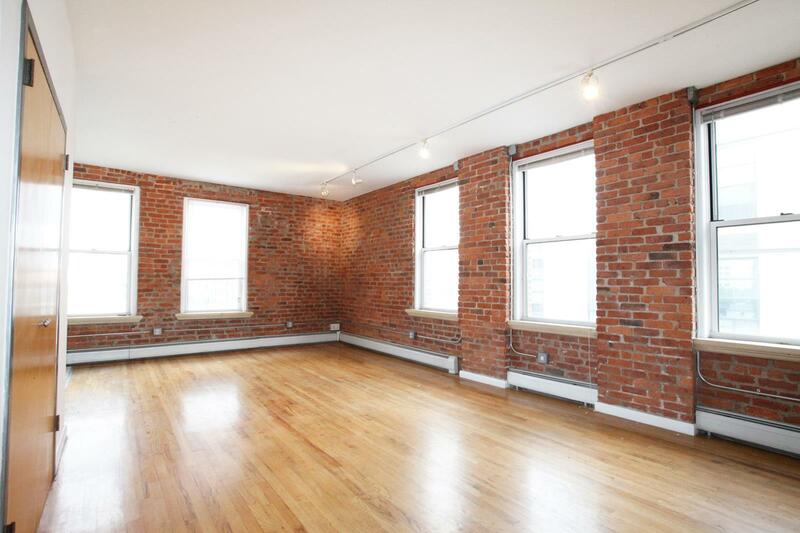 Huge authentic loft space with an abundance of large windows, exposed brick, high ceilings and plenty of open space to lay out however you want. 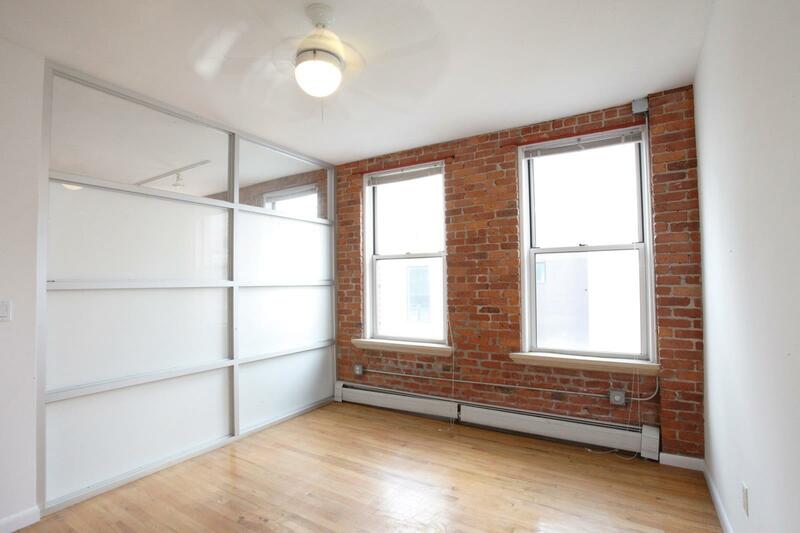 The space consists of a huge open room and kitchen as well as a bedroom so there is some division of space. 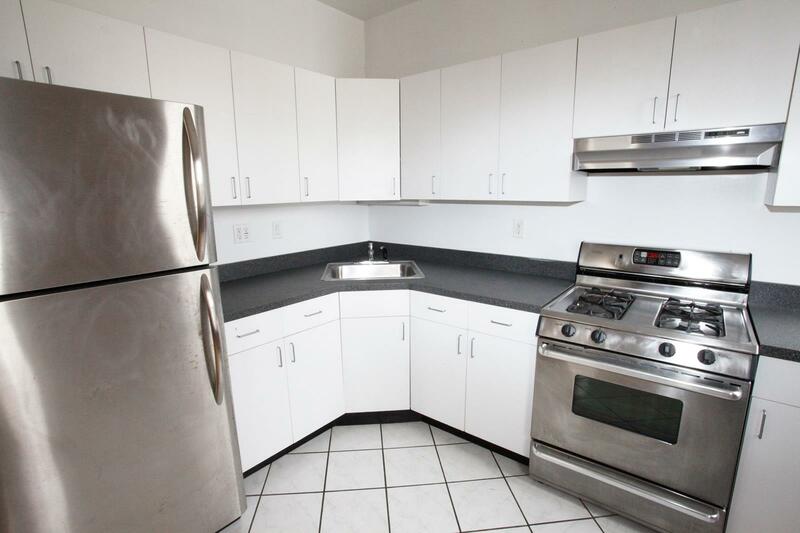 Full kitchen with stainless steel appliances and ceramic tile floor. 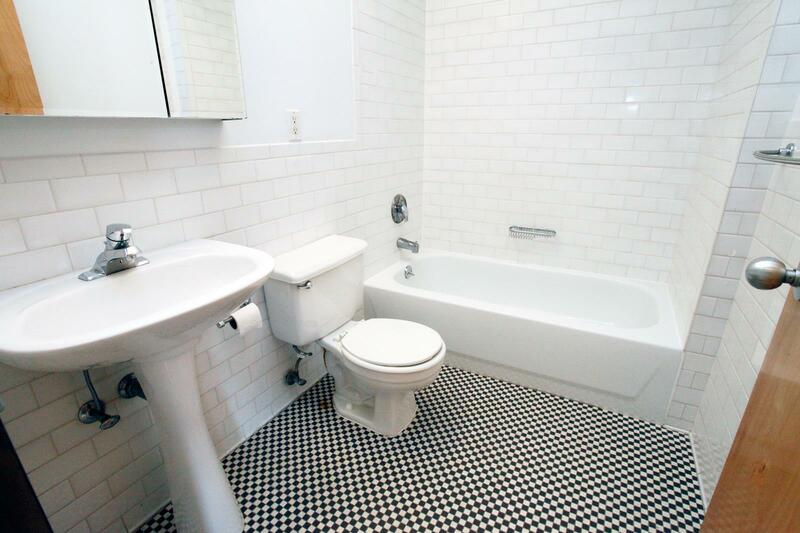 Generously sized bathroom with subway tile, pedestal sink, full size bathtub and mosaic tile floor. 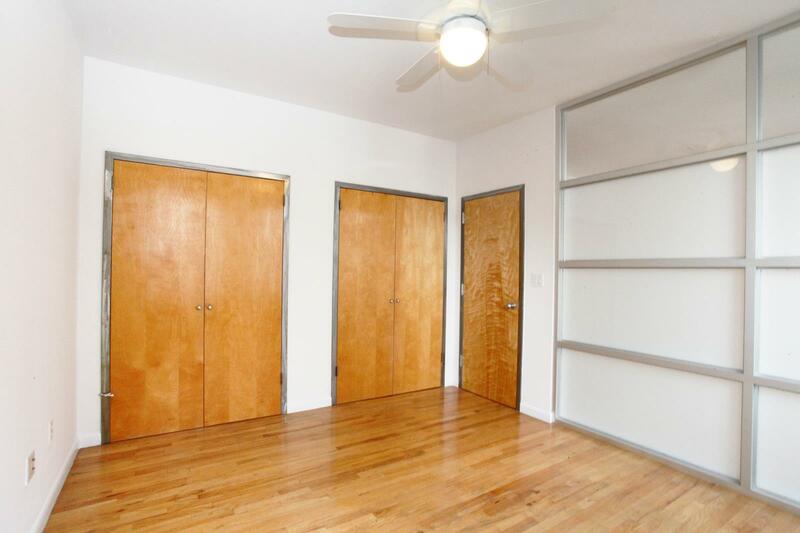 The location is amazing, a 5 minute walk to the Lorimer L or G trains or 10 minutes to Marcy for the JMZ. 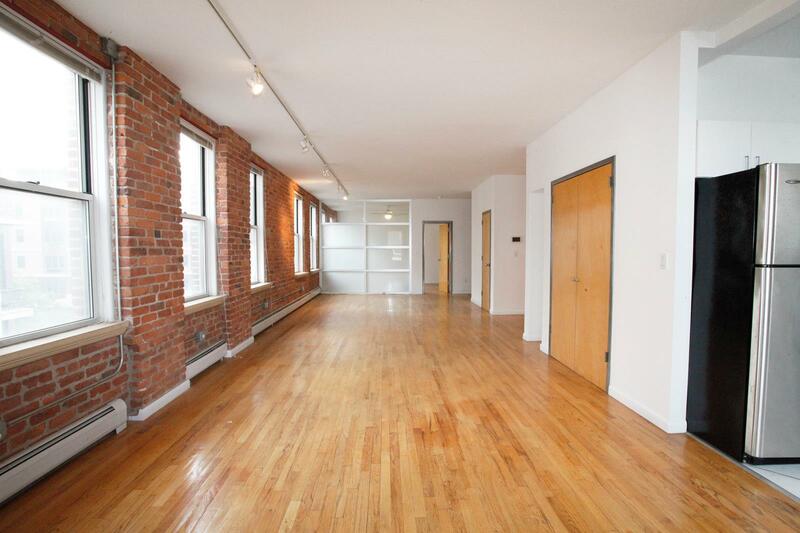 A five minute walk to Whole Foods, the Apple Store and all of Williamsburg's amazing cafes, restaurants and shopping.